EV-Box is the global market leader in Electric Vehicle (EV) charging infrastructures and related cloud-based services, with an installed base of over 38,000 charging points worldwide. 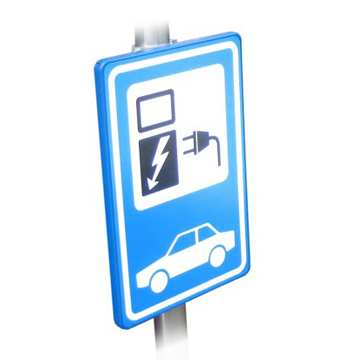 We serve individuals, businesses, facilities and major public charging networks. Charge with EV-Box and join our journey towards a sustainable future. Click the button below to add the EV Box Wall Mounted Brackets for Parking Signs (4 pieces) to your wish list.